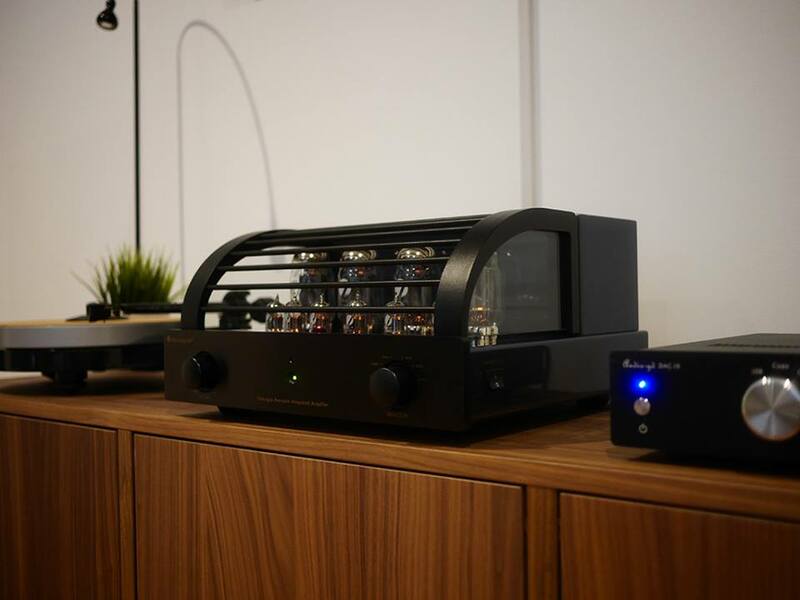 ← Editors’ Choice Award 2015 for The PrimaLuna DiaLogue Three pre-amplifier! How I become a PrimaLuna Fanboy… A PrimaLuna Experience! I just want to share my story to become a PrimaLuna fanboy. Yesterday I went to my dealer to have an audition on the PrimaLuna ProLogue Premium Preamp. I intended to use it with a pair of SS monoblocks. When I came there the owner greeted me and we speak about my system while his staff preparing the set up. I told him that I’m using a pair of Magnepan and my room size is not big, however I still want to have powerful system to keep me for future upgrade (1.7 or higher). Then he suggested why not try PrimaLuna integrated and explained a bit more to me about their integrated amps driving Sonus Faber and Martin Logan with ease… Although I know the output power of tube amps is always much bigger than the number it suggest, however I doubt it… To convince me he said “I guaranteed you that the PrimaLuna integrated can easily drive your Maggies beautifully”. 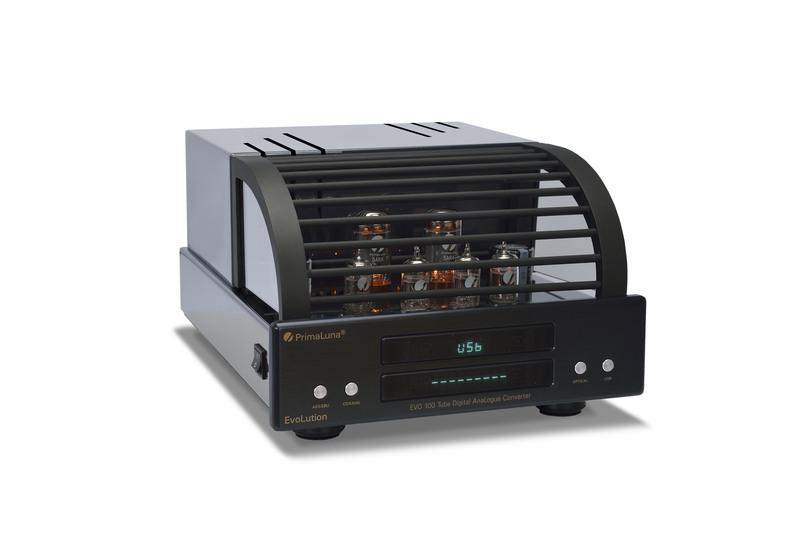 Then he told his staff to bring out the DiaLogue Premium integrated, running with 4 x KT88 tubes (which output is 40wpc). The speakers in the audition is Martin Logan Theos. I was stunned immediately by the PrimaLuna DiaLogue amp. Seeing my hesitation, he added “You can bring back the amp in a week to get full refund if you’re not happy” which finally made me take out my wallet. I’m a happy camper now. 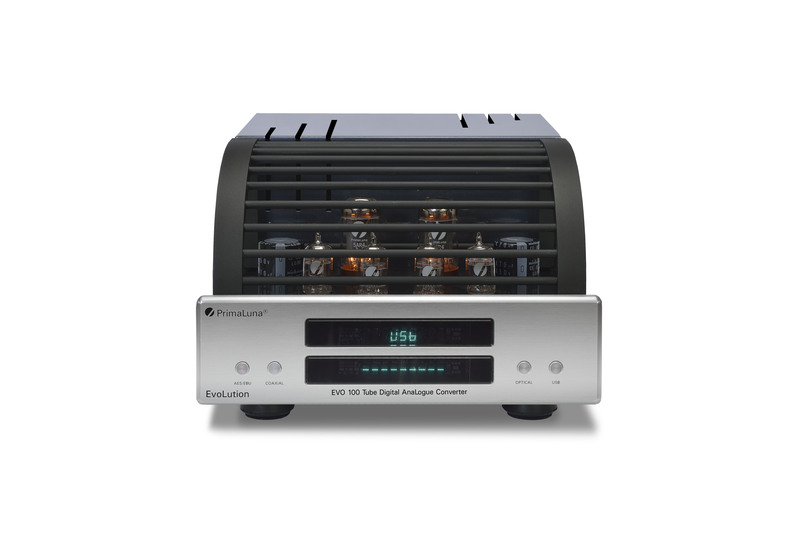 So far I can stop thinking about upgrading the core units (speakers, amps, DAC…) in a couple of years. Thanks for bringing such an amazing product to life. I wish you all the best with your company. 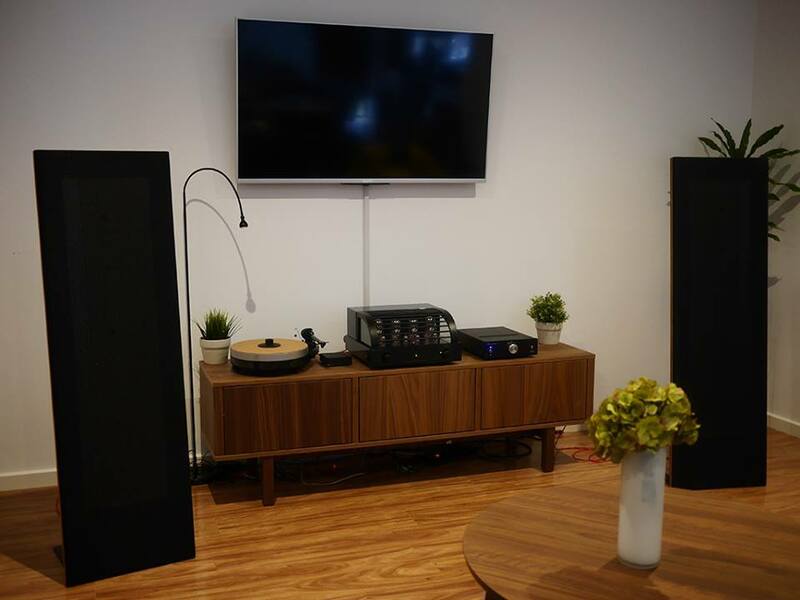 This entry was posted in DiaLogue Premium, DiaLogue Series, Funny stuff, PrimaLuna´s owners reviews, Reviews, Versterkers - Amplificateurs and tagged Magnepan, Martin Logan, PrimaLuna DiaLogue Premium Integrated Amplifier, sonus faber. Bookmark the permalink.